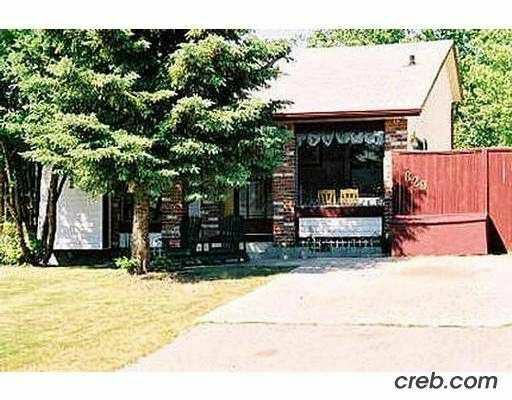 EXCELLENT QUIET FAMILY LOCATION CLOSE TO SCHOOL, SHOPPING, AND TRANSIT. SPOTLESS HOME WITH NUMEROUS UPGRADES AND DEVELOPMENT ALMOST COMPLETE. 3RD LEVEL FAMILY ROOM, BATH, AND EXTRA BEDROOM IS PERFECT FOR THE GROWING FAM. LOCATION, CONDITION, FEATURES AND PRICE, THIS IS IT!